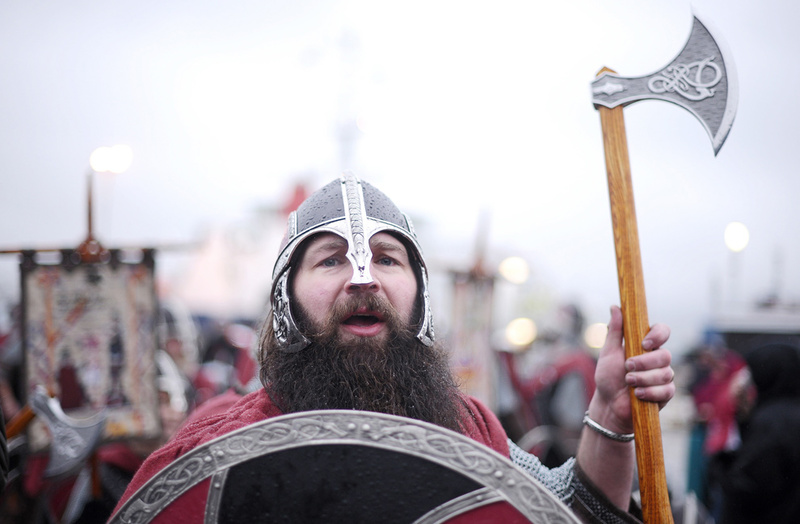 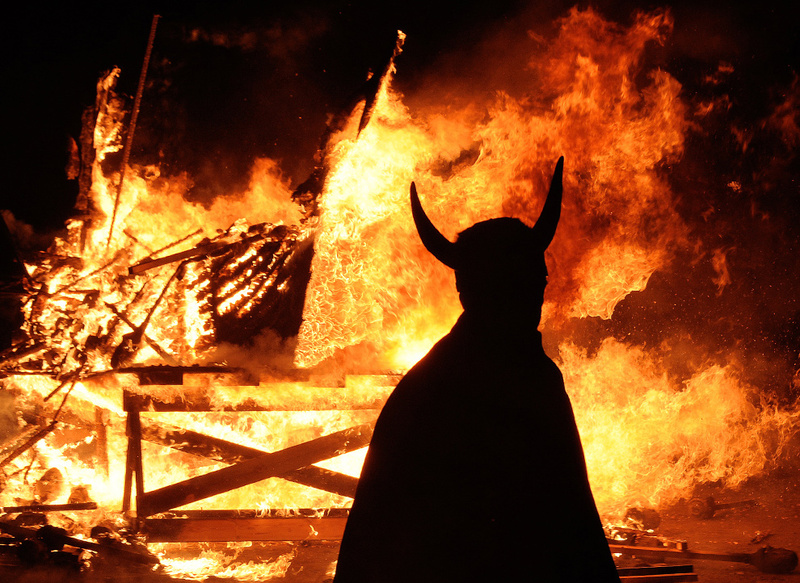 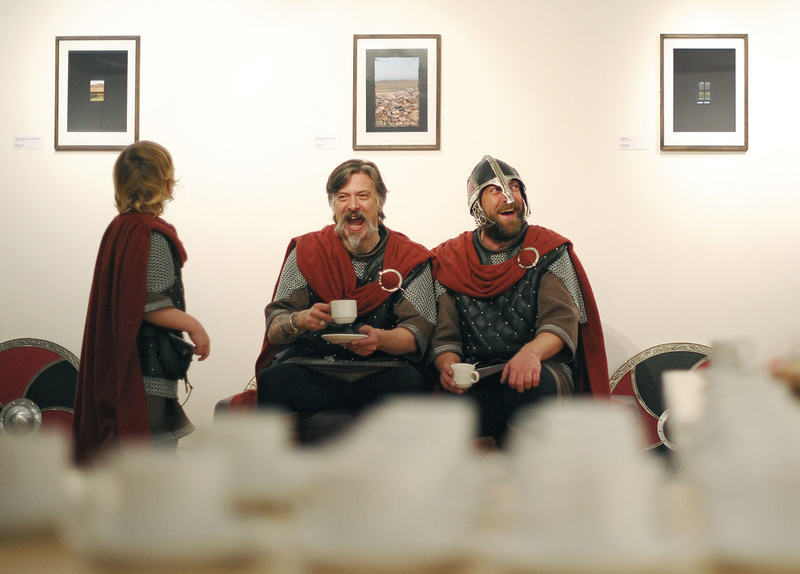 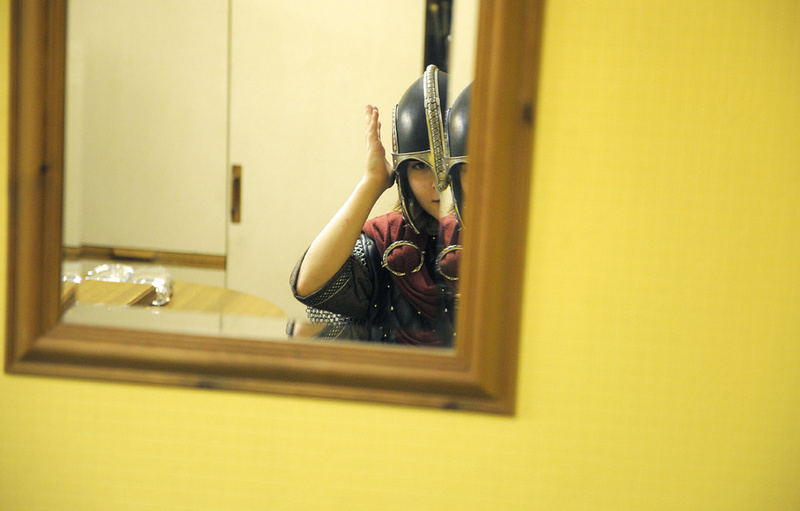 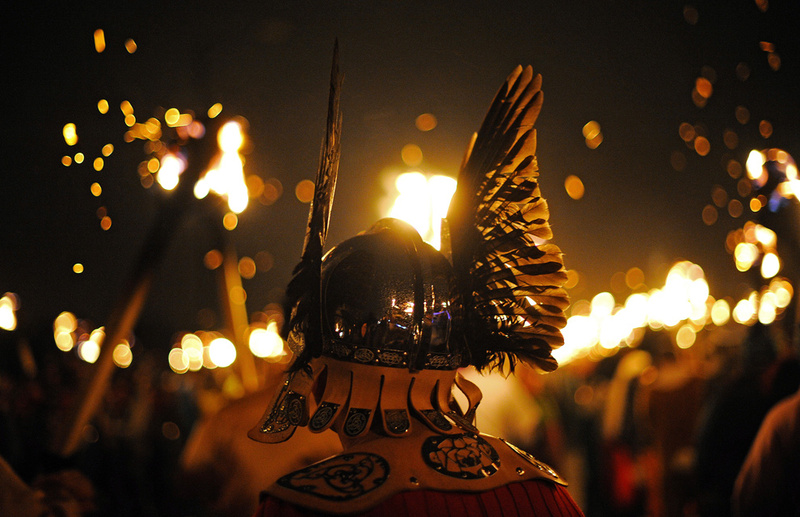 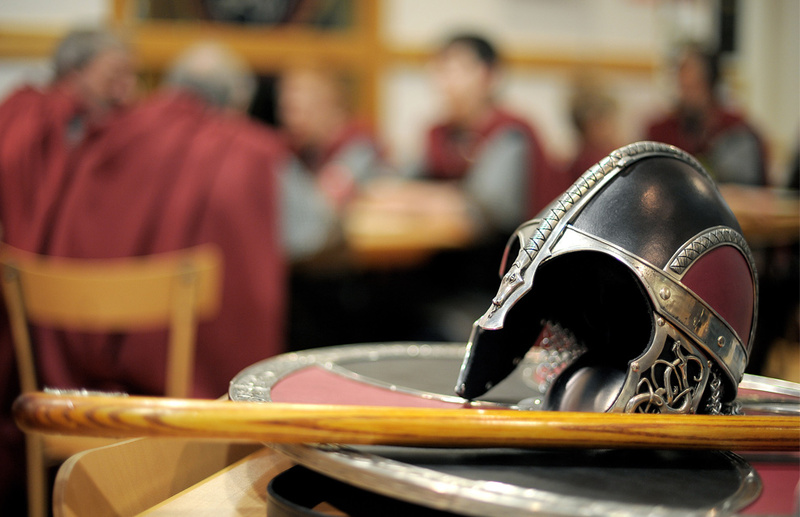 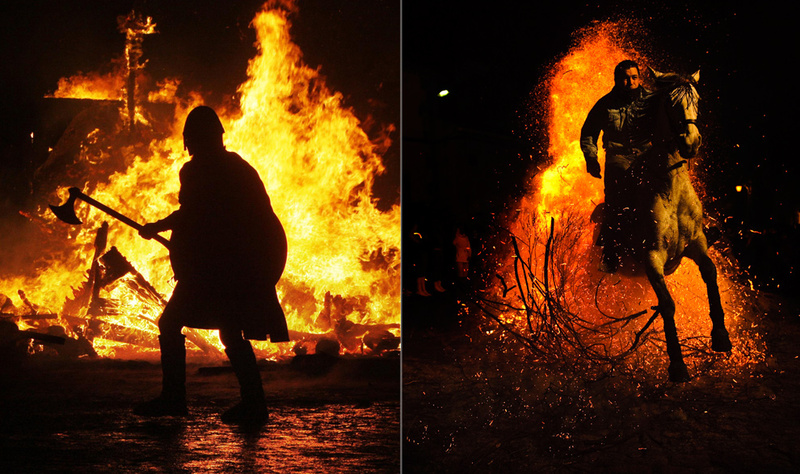 Up Helly Aa celebrates the influence of the Scandinavian vikings in the Shetland Islands, marking the end of the yule season, and has employed this theme in the festival since 1870. 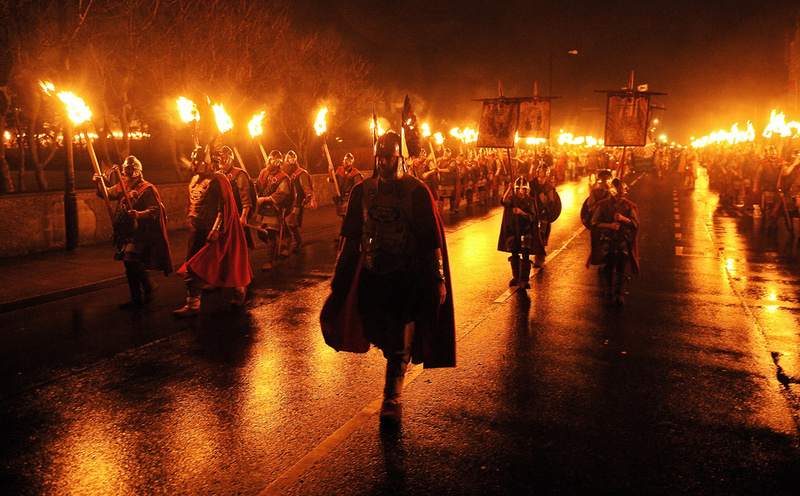 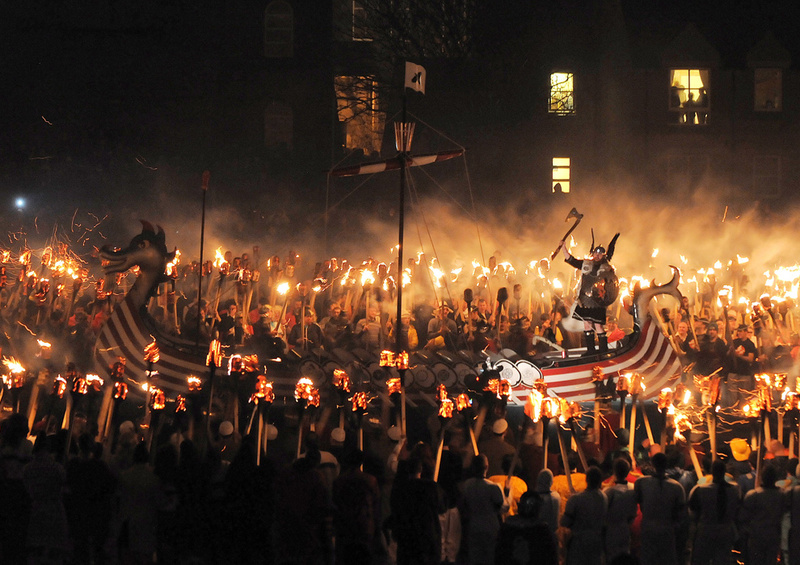 The event culminates with up to 1,000 'guizers' (men in costume) throwing flaming torches into a Viking longship. 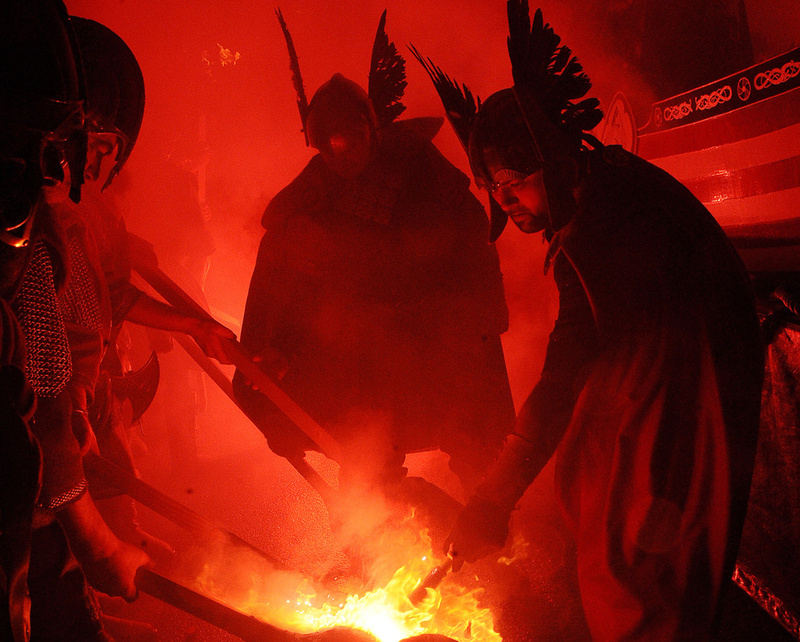 The event happens all over Shetland, but it is only the Lerwick galley which is not sent seaward. 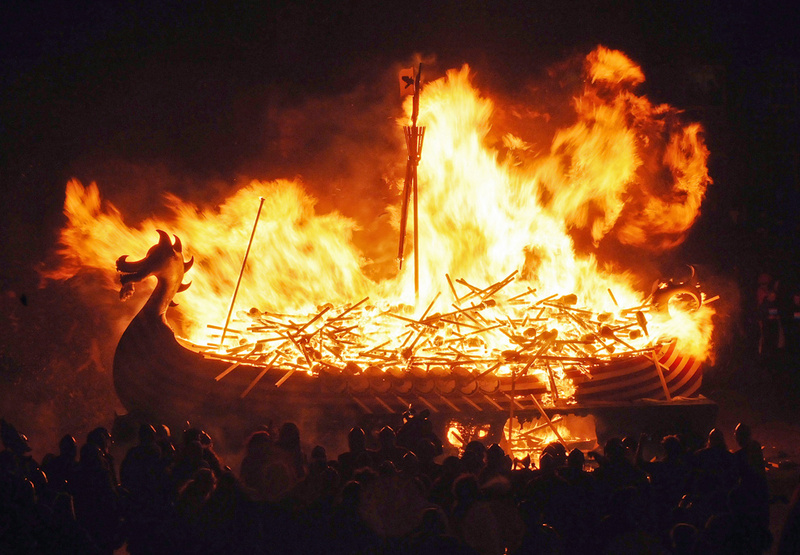 Everywhere else, the flaming galley is sent into the sea, in an echo of actual Viking sea burials. 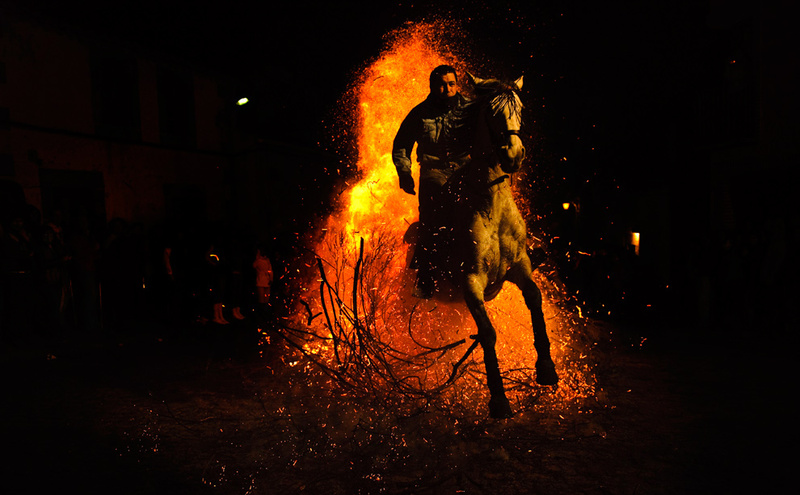 The festival in San Bartolome de Pinares, Spain coincides every year with the eve of the Feast of Saint Anthony, the patron saint of animals. 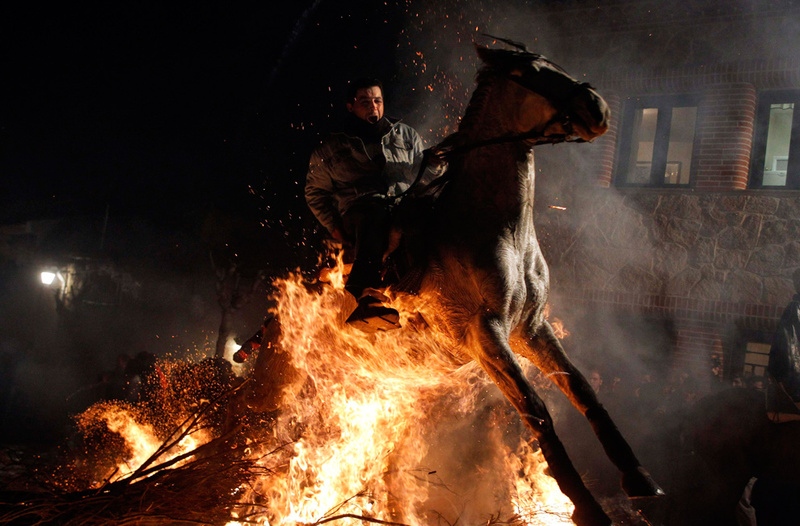 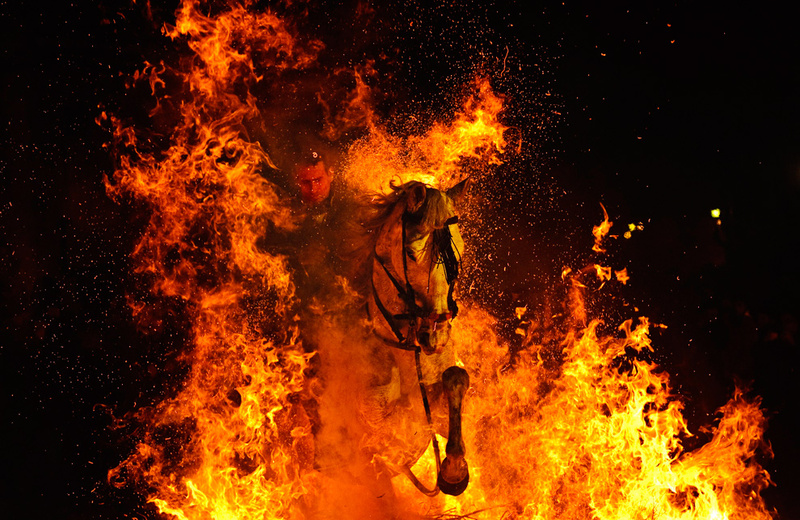 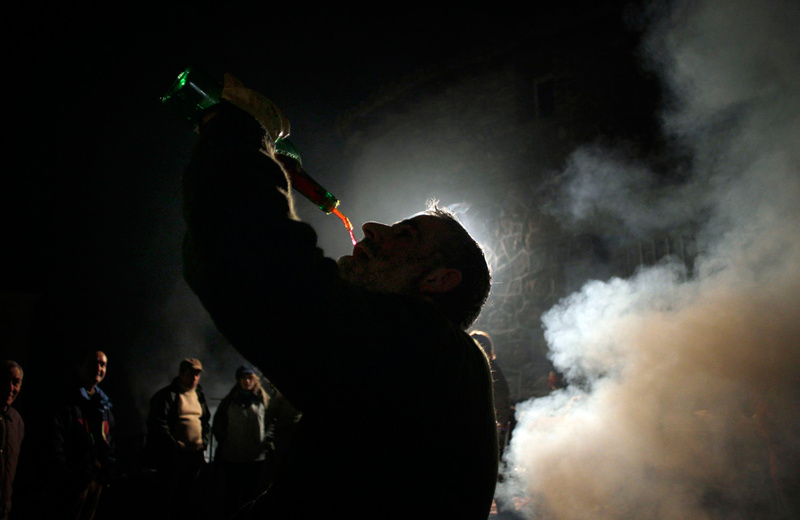 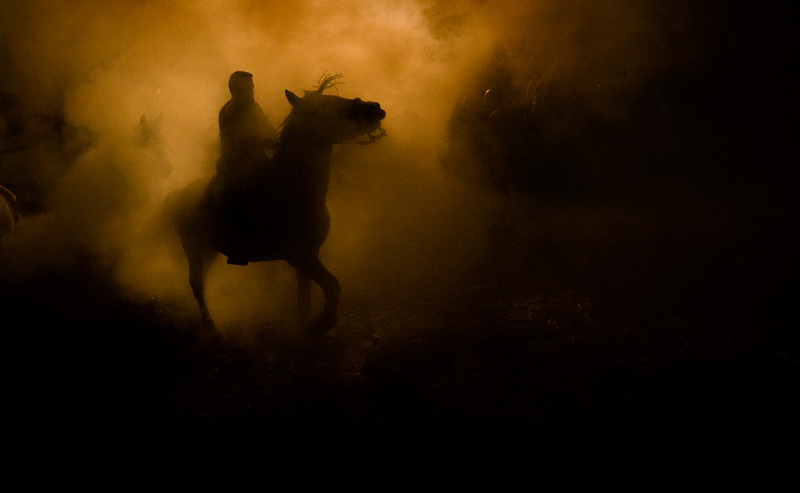 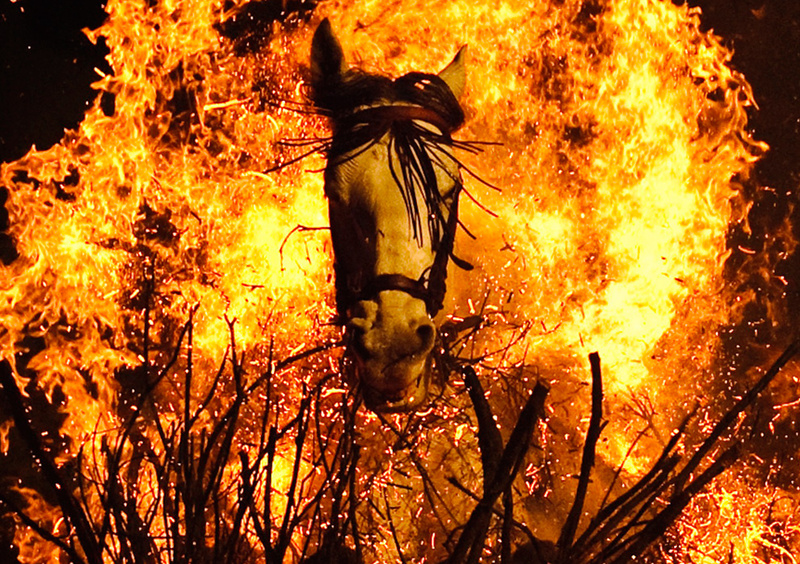 According to tradition, revelers ride their horses through bonfires placed around the village to purify the animals with fire and smoke after receiving a blessing from a priest. 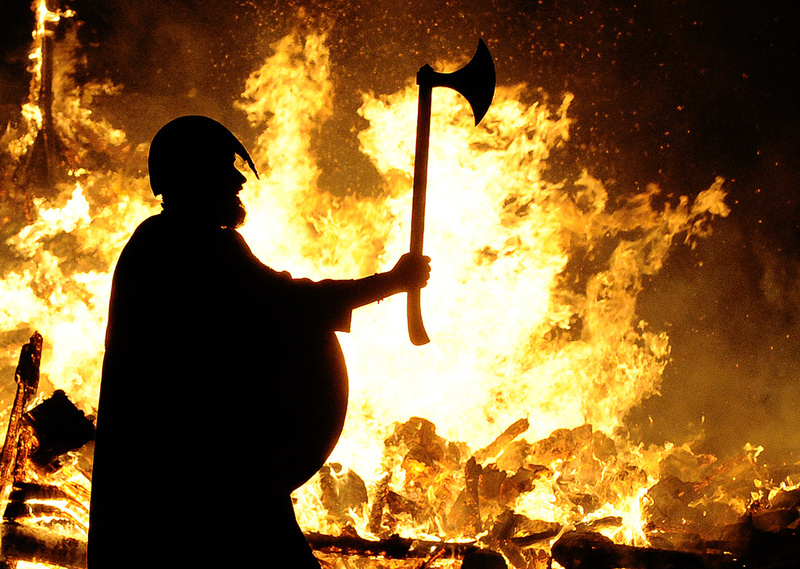 You can read all 177 archived comments over here.